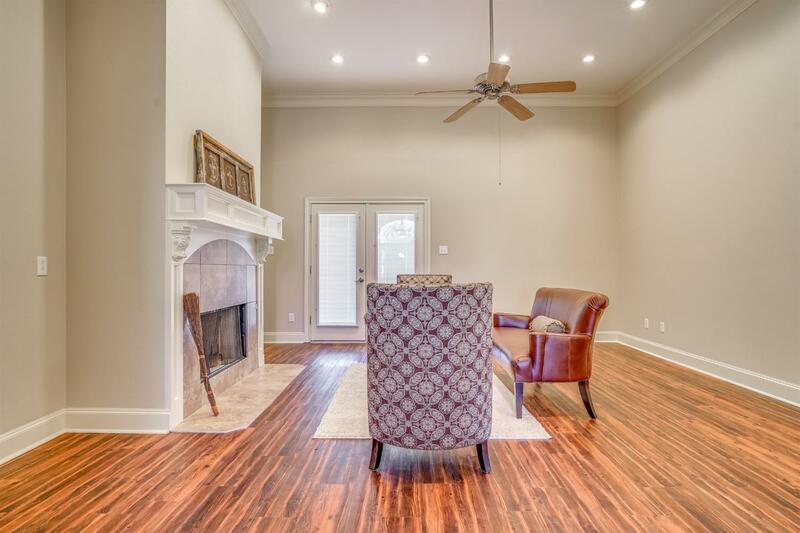 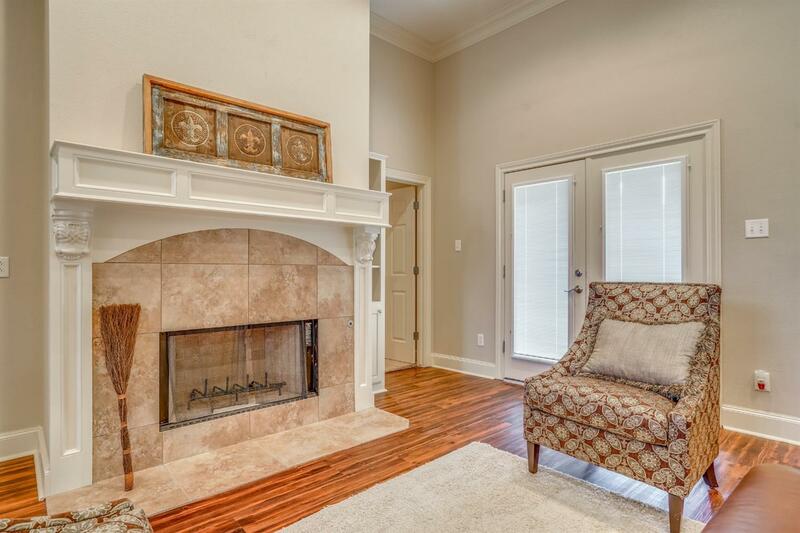 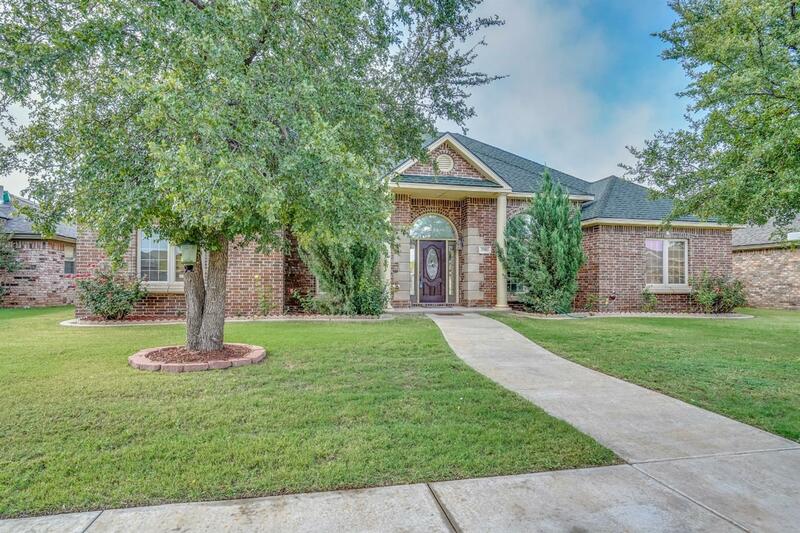 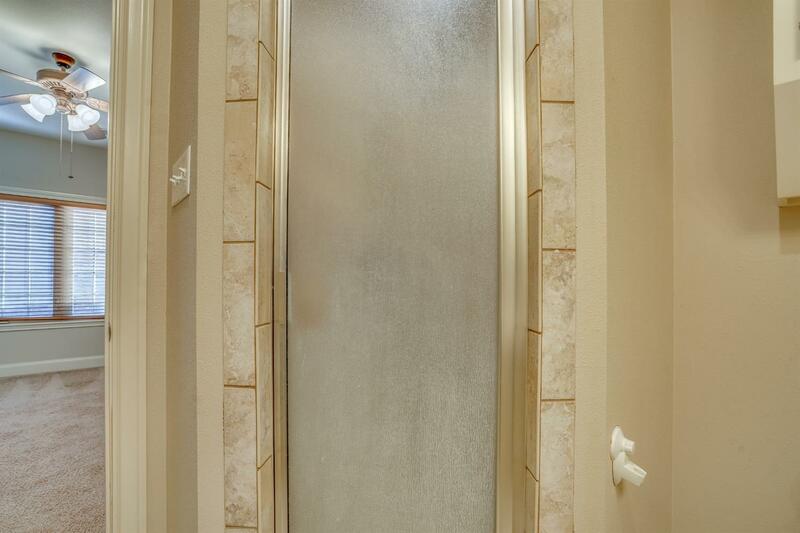 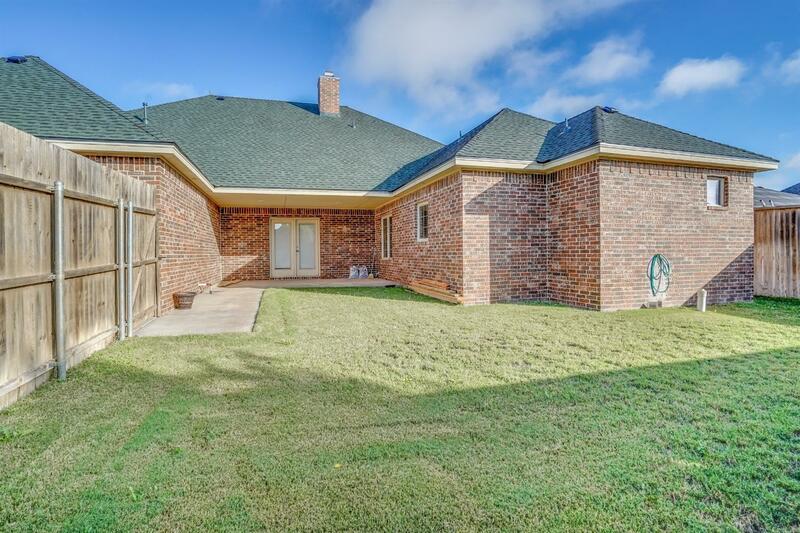 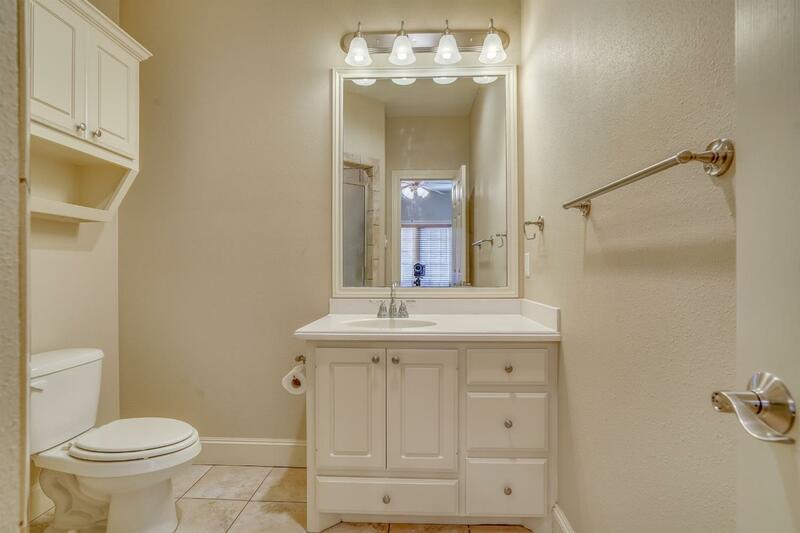 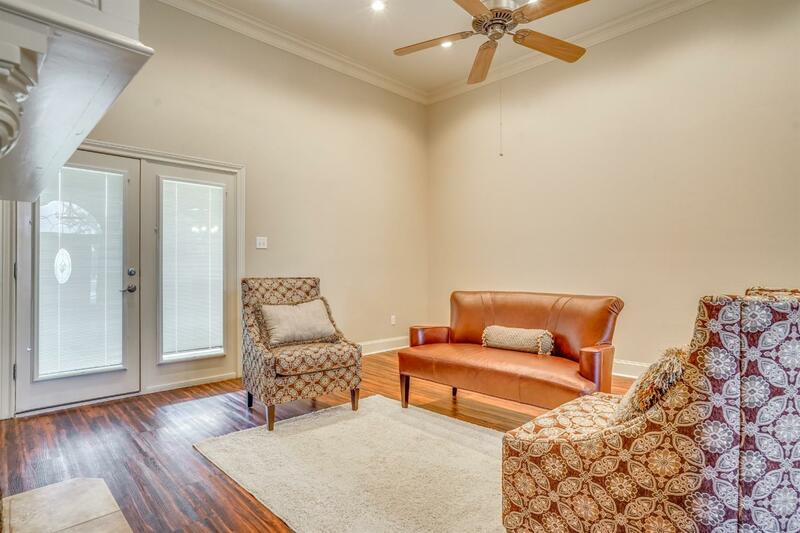 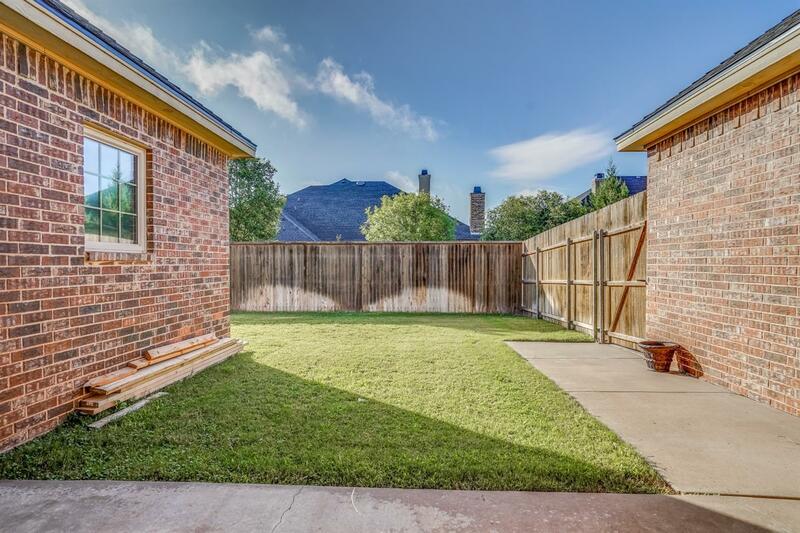 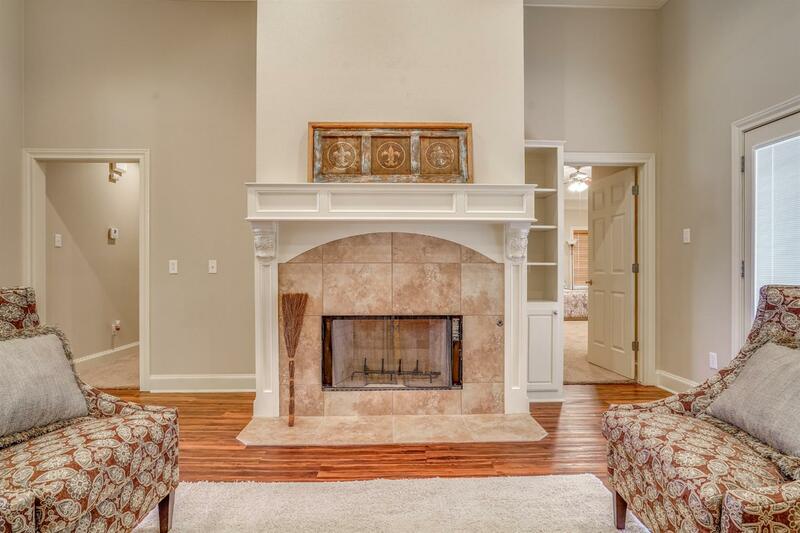 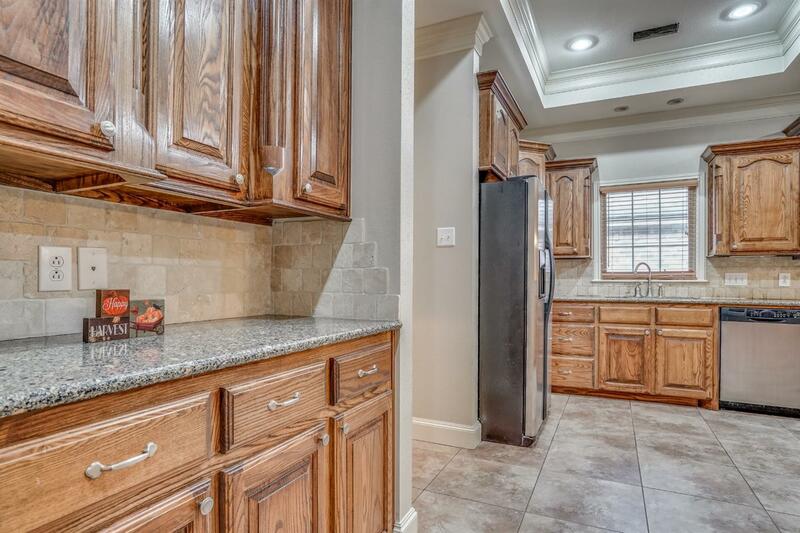 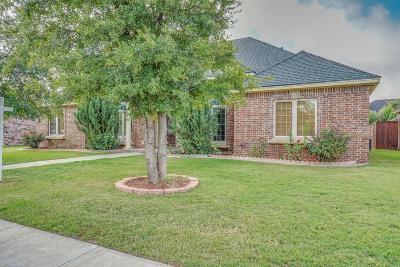 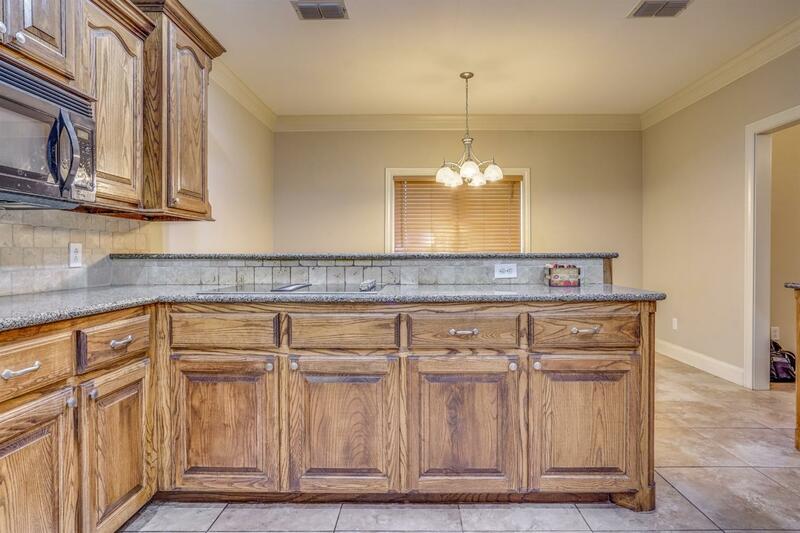 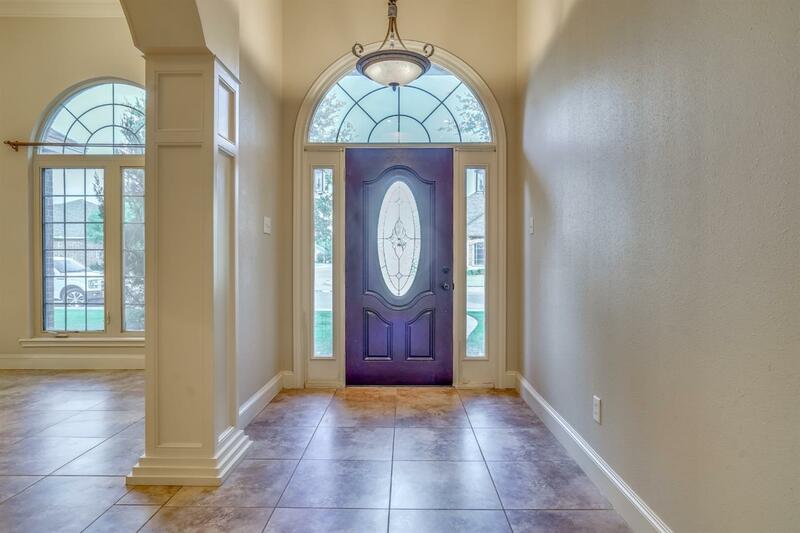 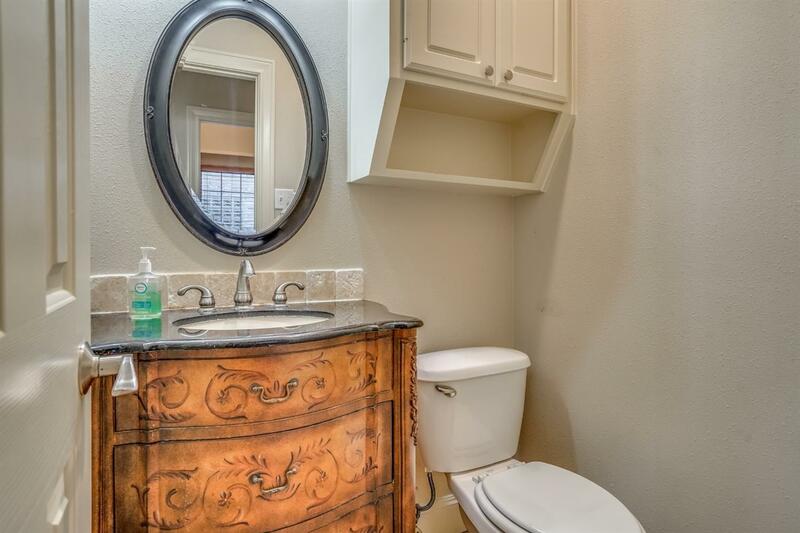 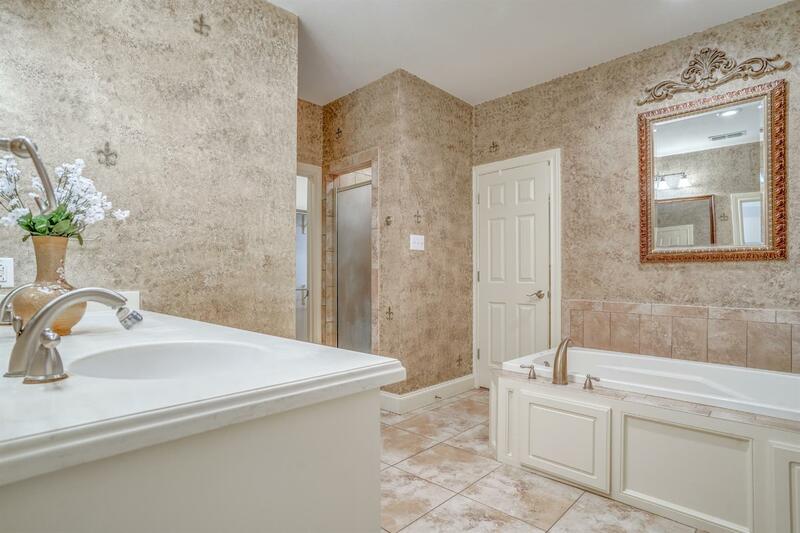 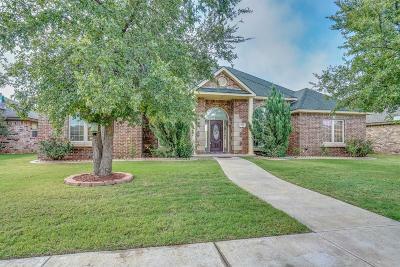 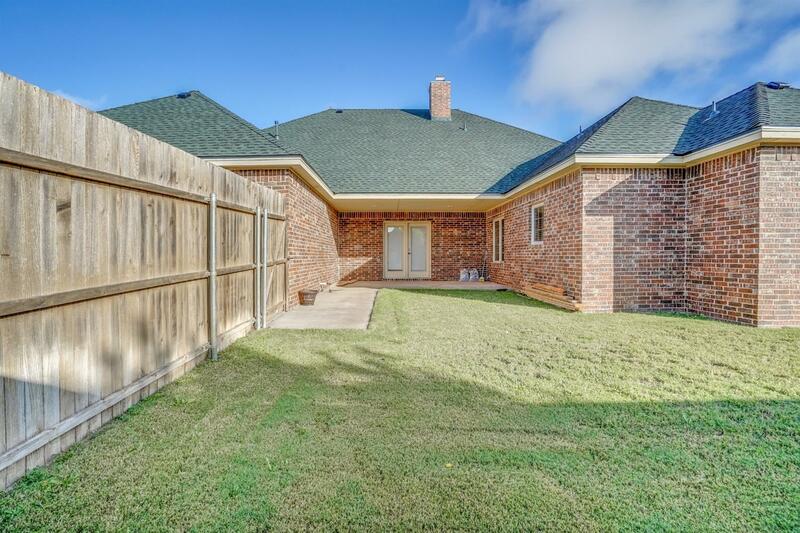 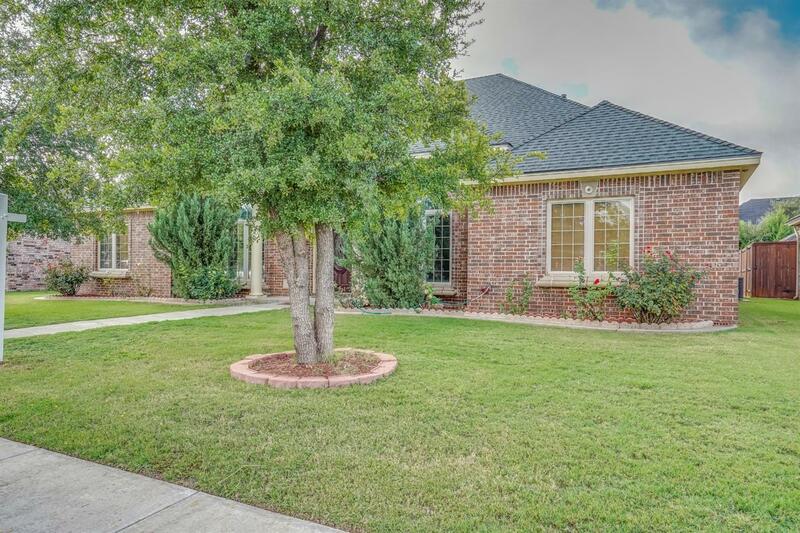 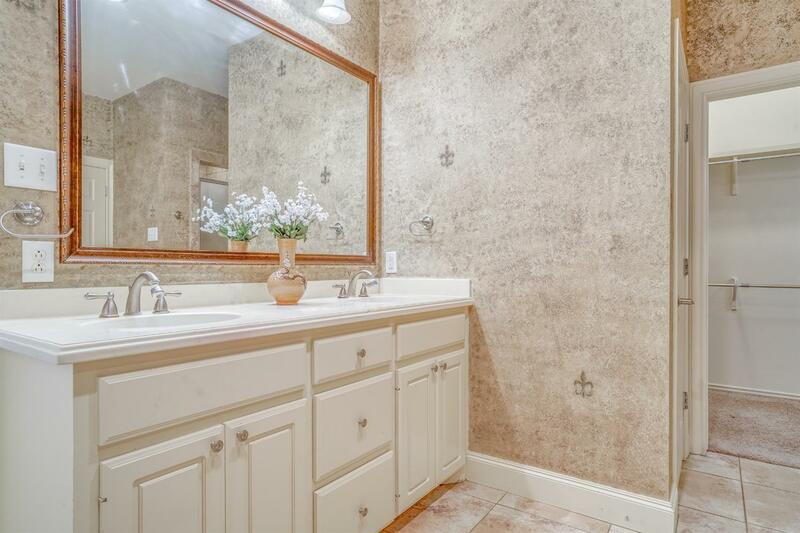 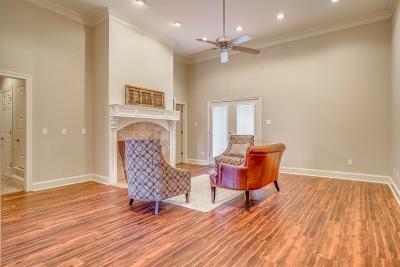 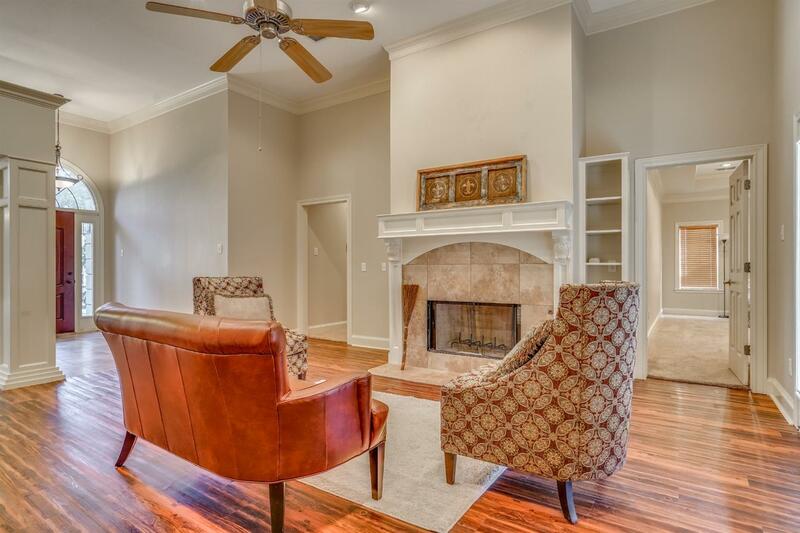 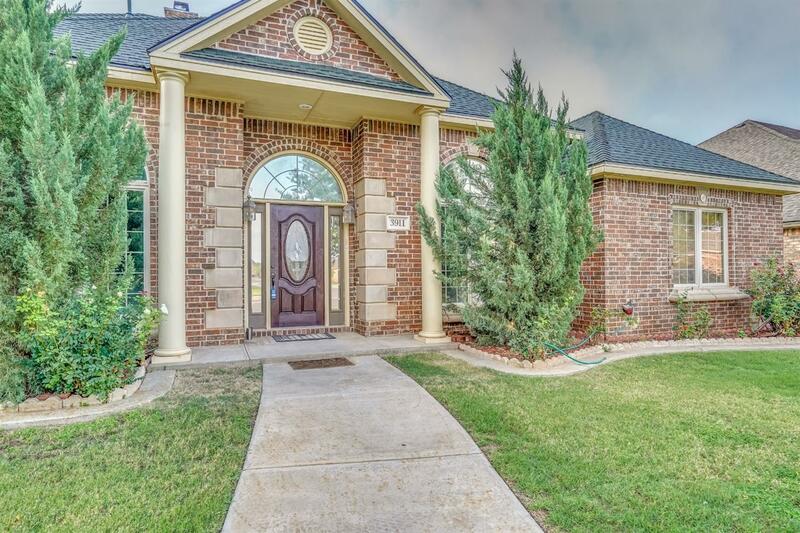 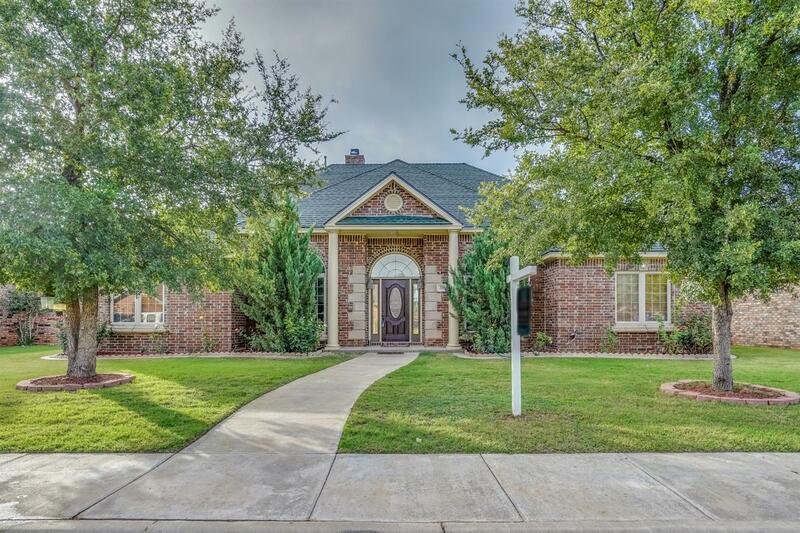 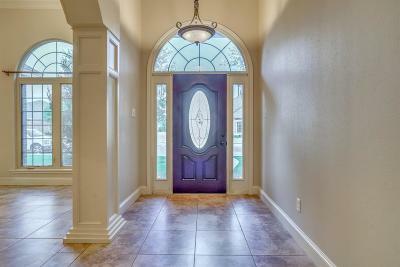 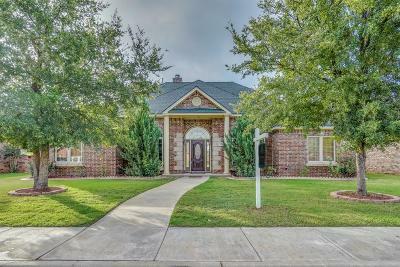 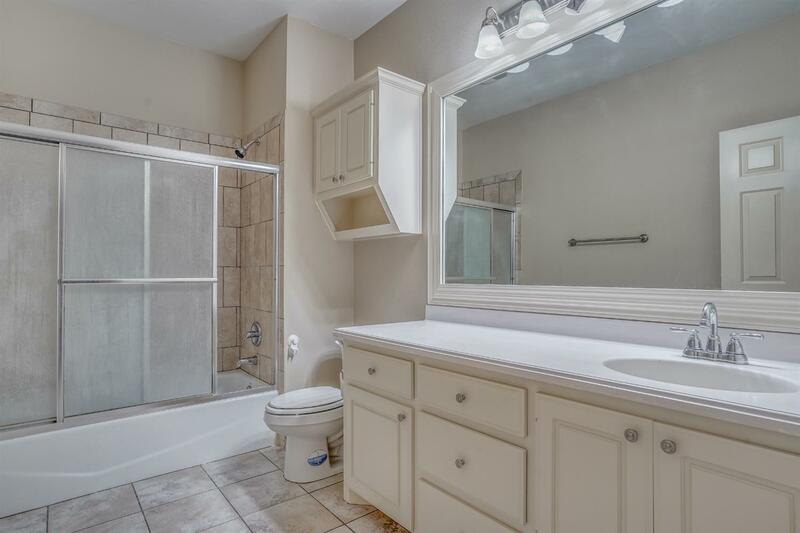 Welcome to this beautiful 4 Bedroom, 3.5 bath home in prestigious Ravenwood. 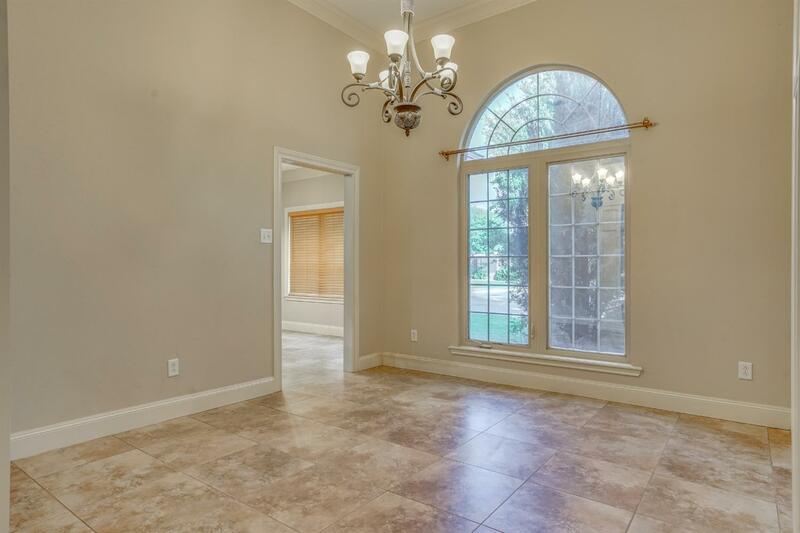 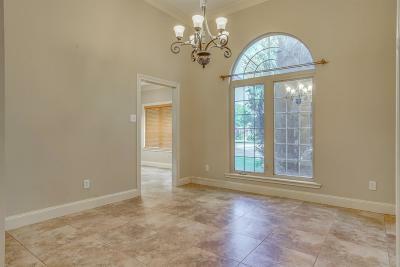 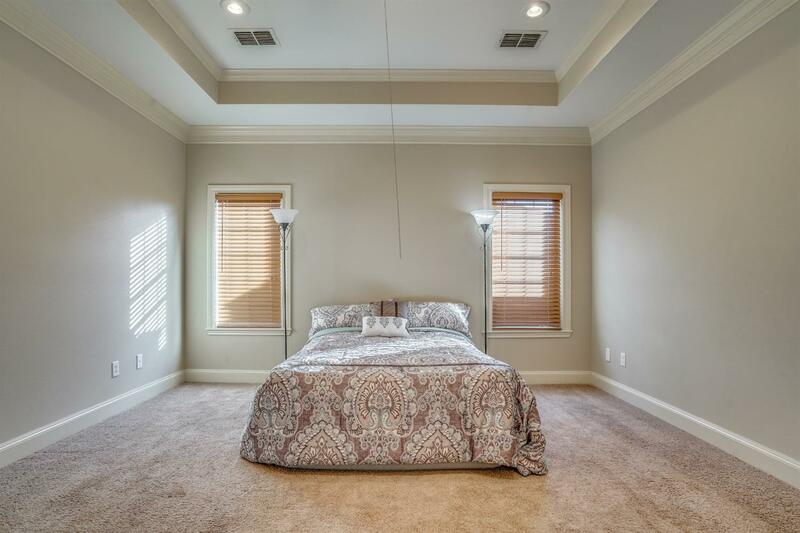 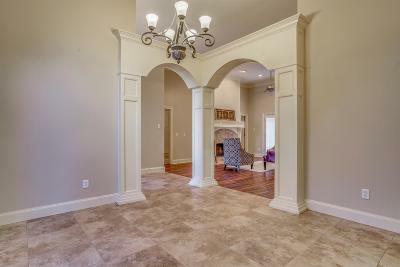 Walk in to soaring ceilings in the family room and formal dining area. 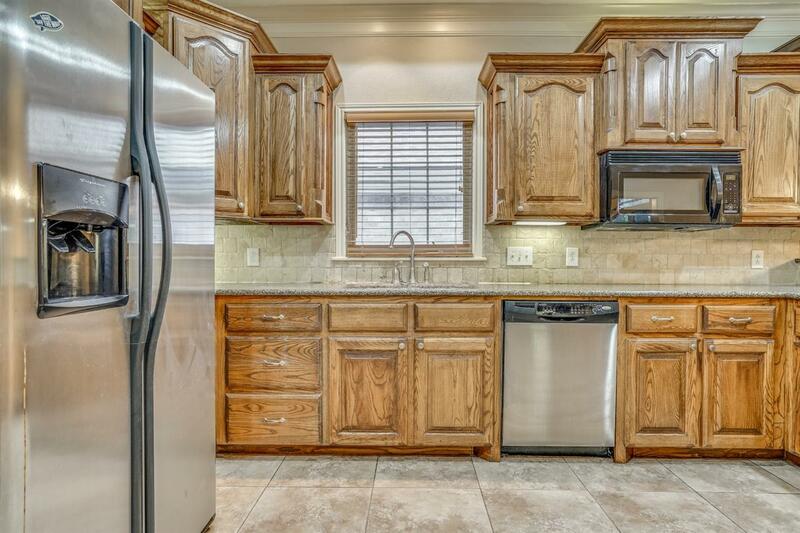 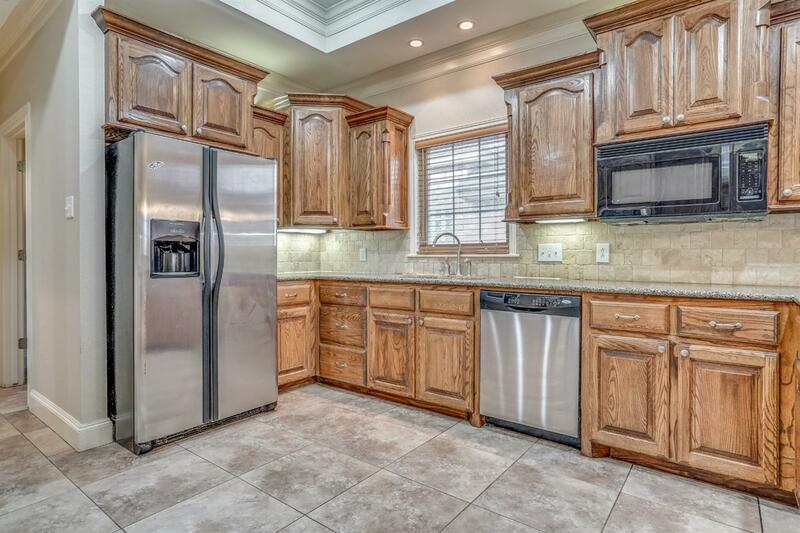 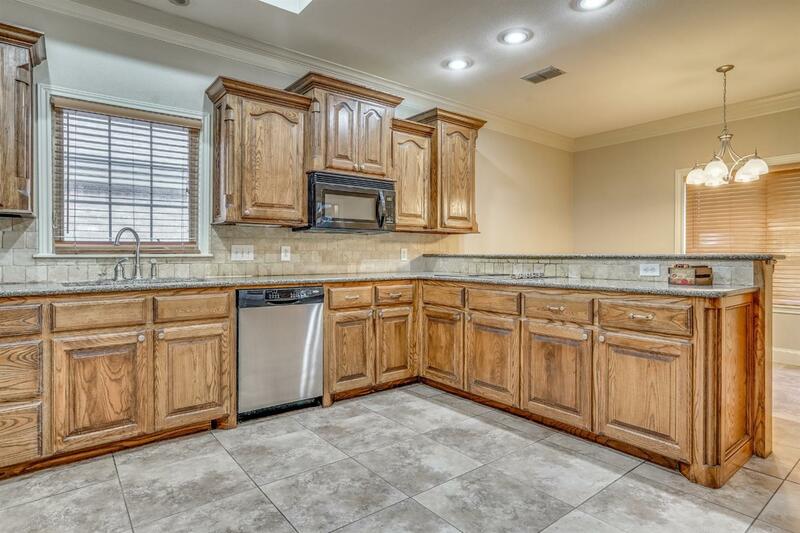 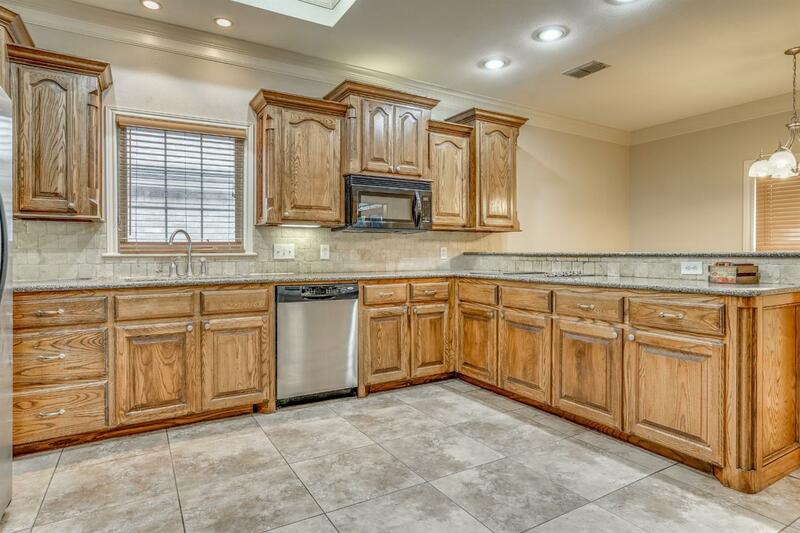 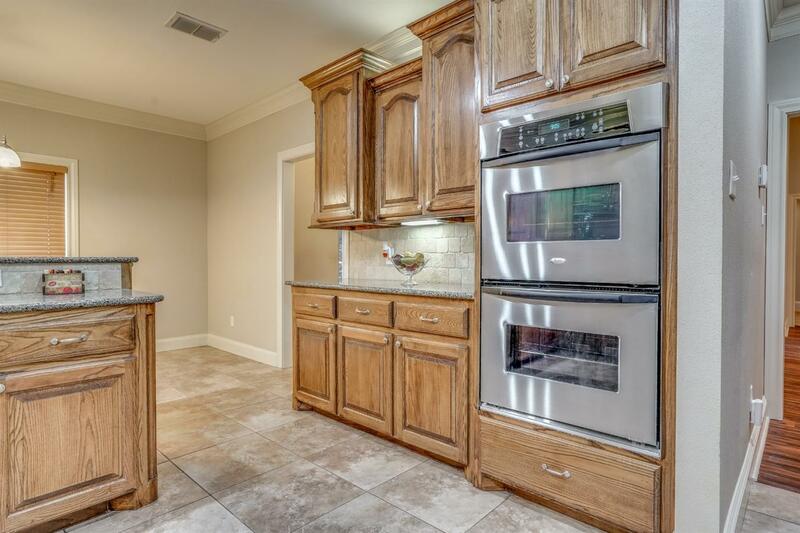 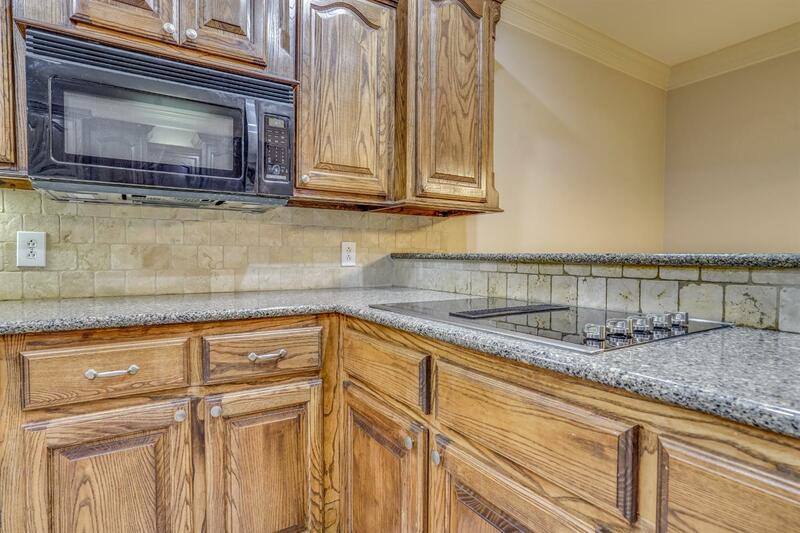 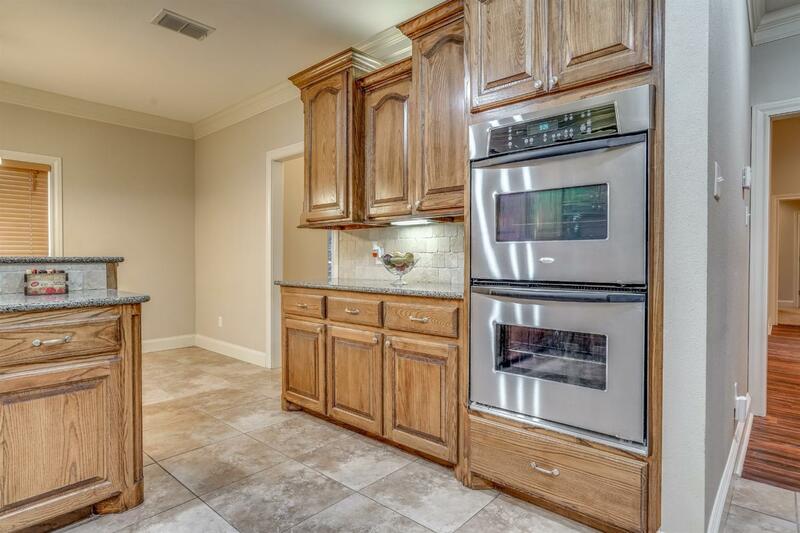 The kitchen, with wood-stained cabinets and tons of storage, has a great flow. 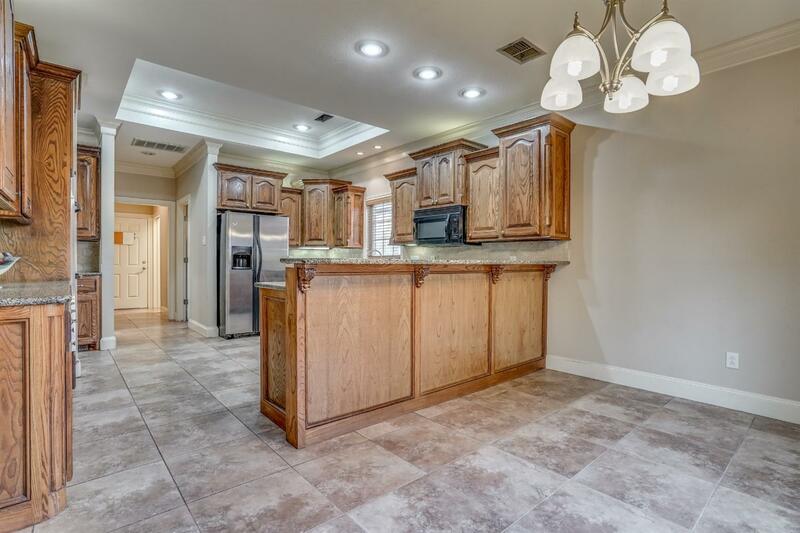 The breakfast bar and separate eating area will accommodate all of your family and friends. 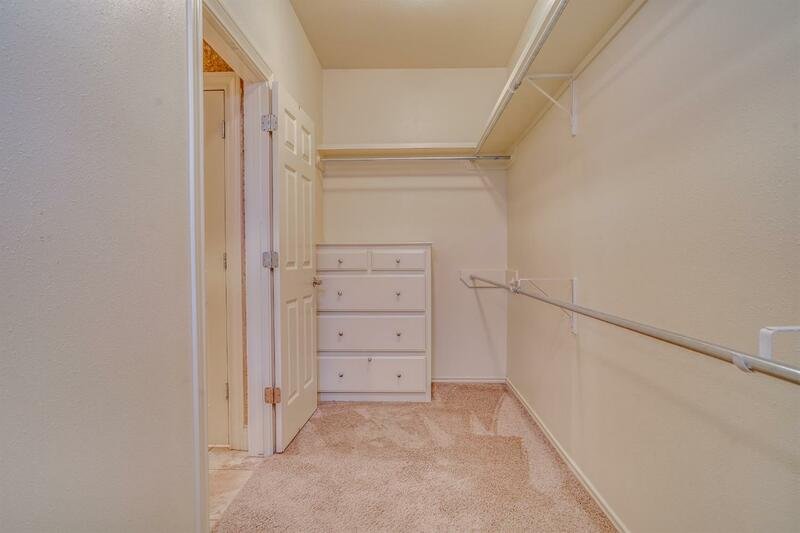 The isolated master has an en-suite bath featuring an air-flow tub, separate shower, and a wrap-around closet with built-ins. 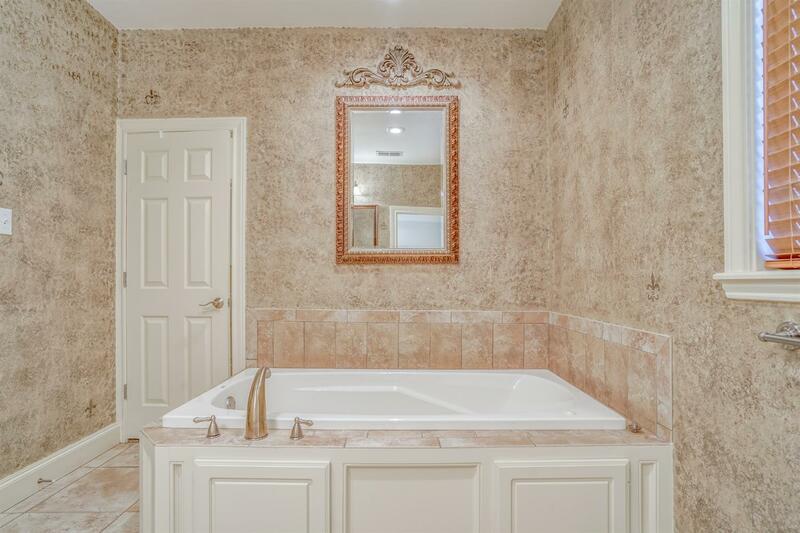 The fourth bedroom also has an en-suite bath. 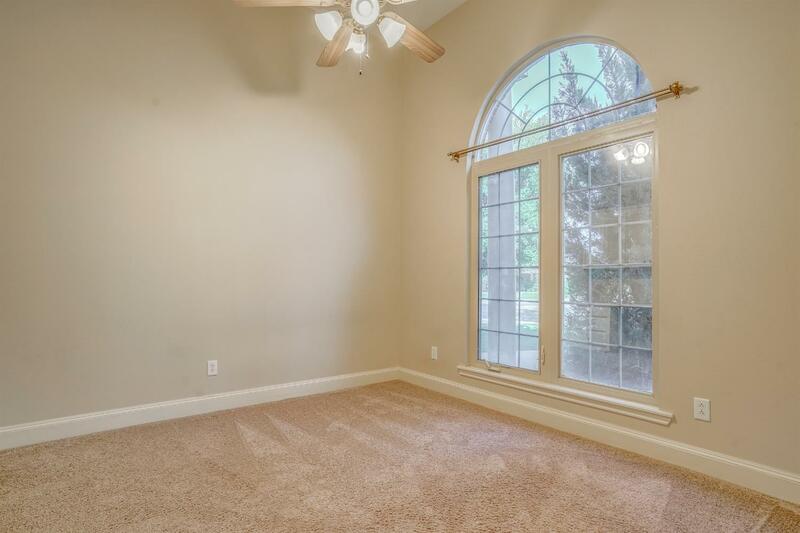 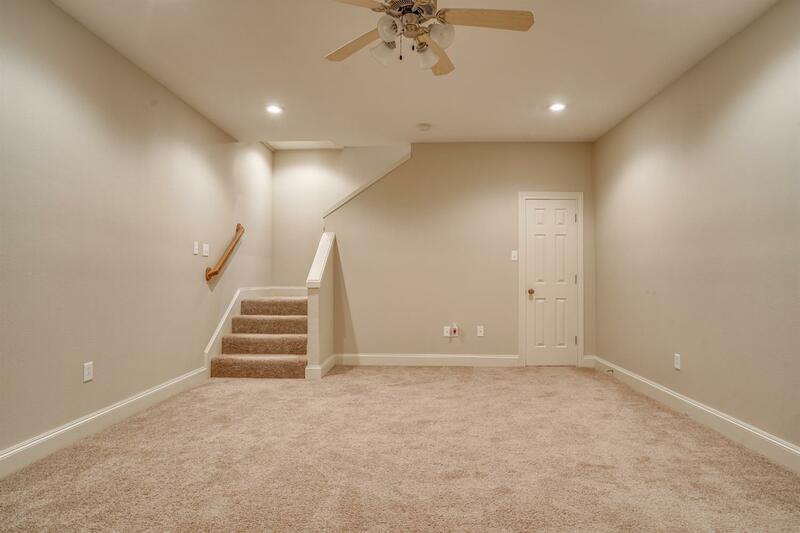 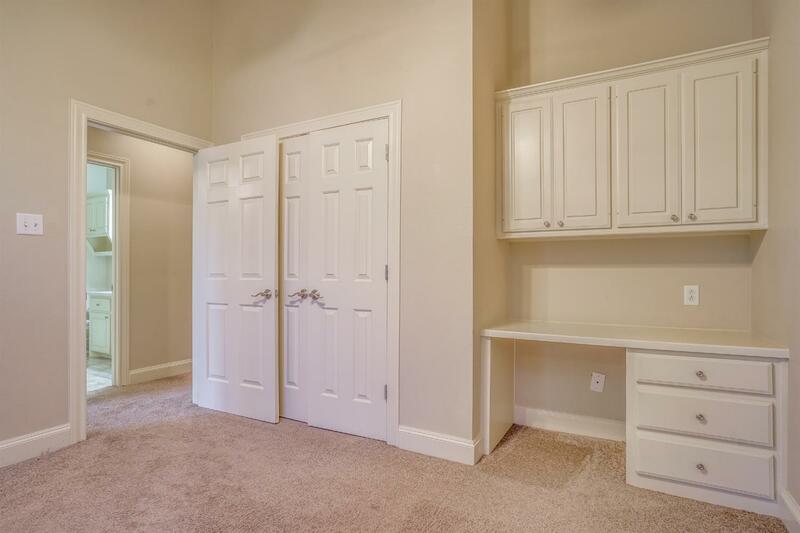 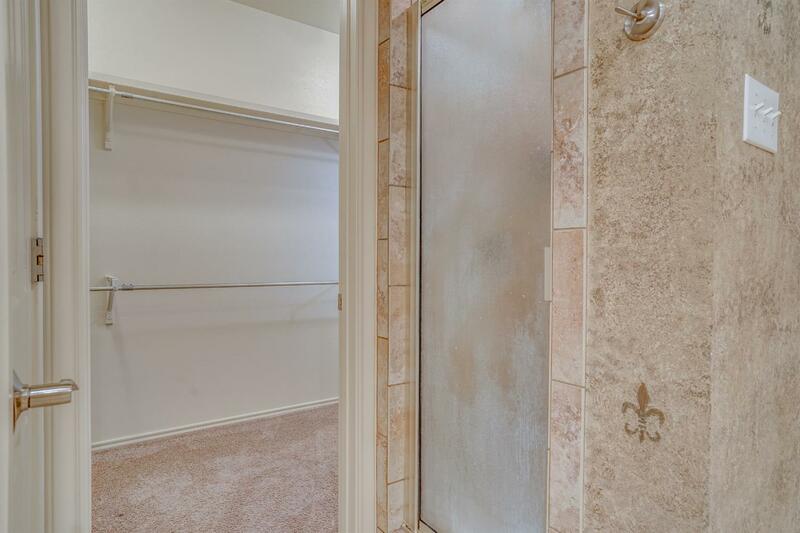 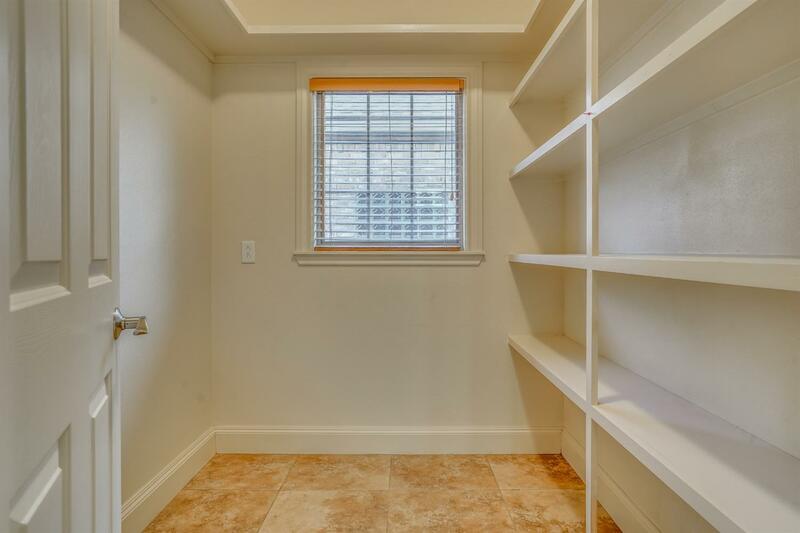 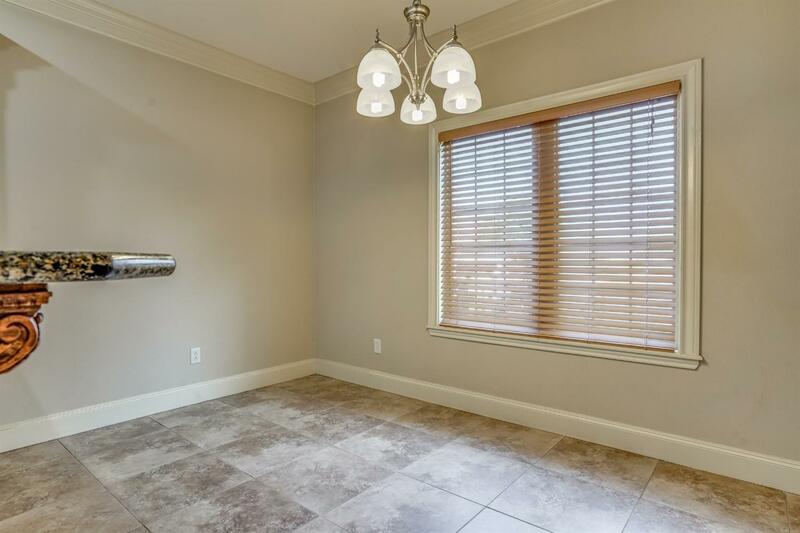 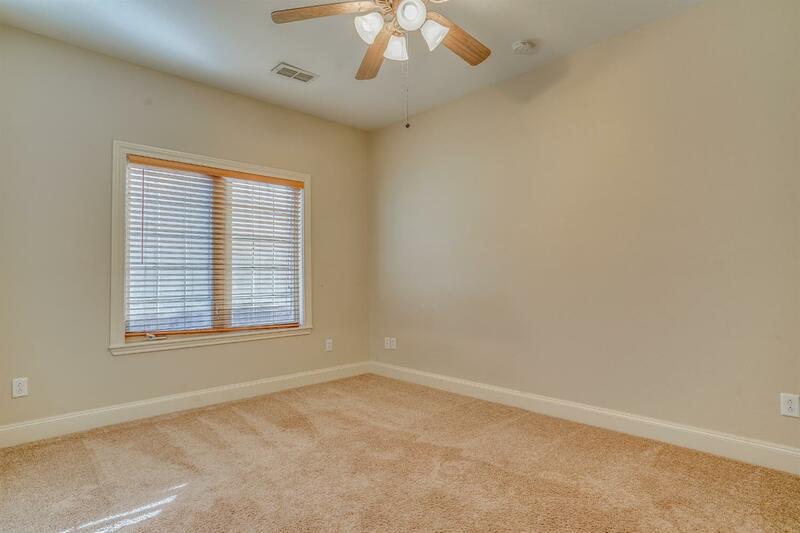 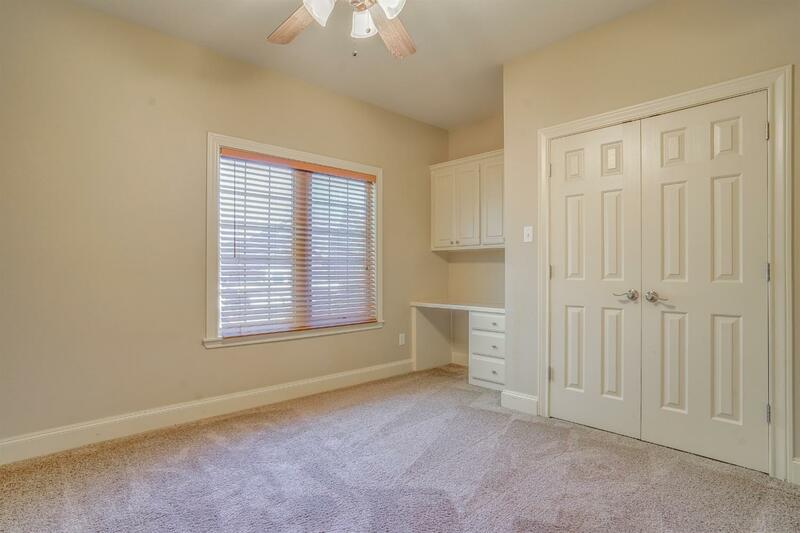 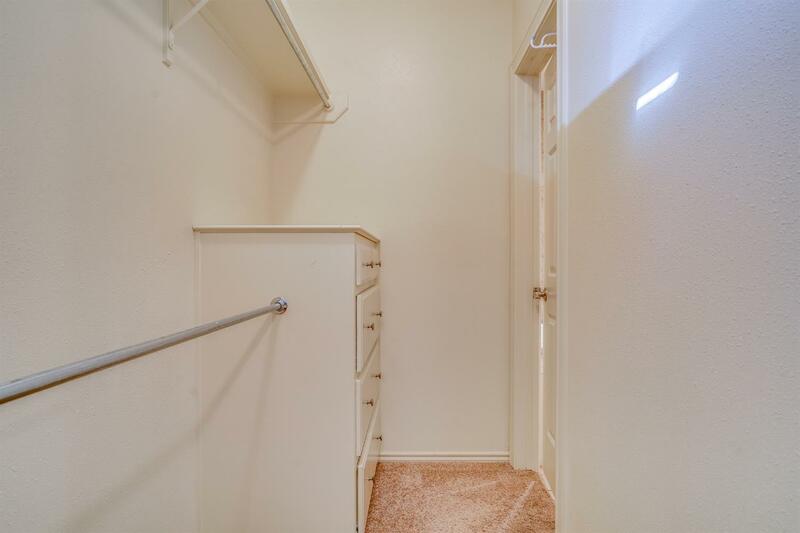 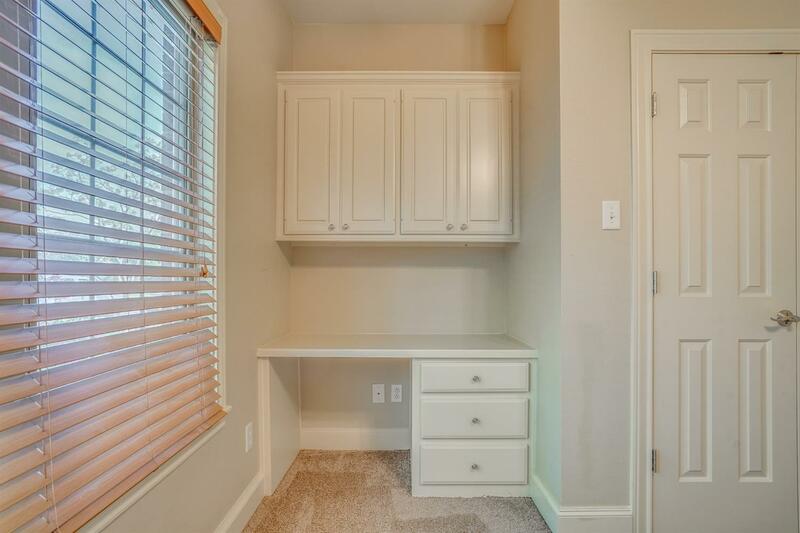 The large basement is perfect for a game room, craft room, media room, or just hanging out. 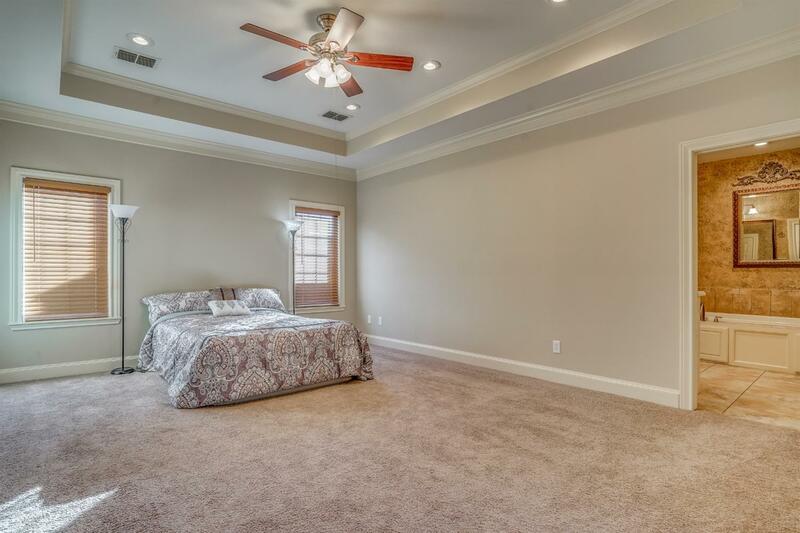 Two air-conditioning units and two hot water heaters will make your life more comfortable. 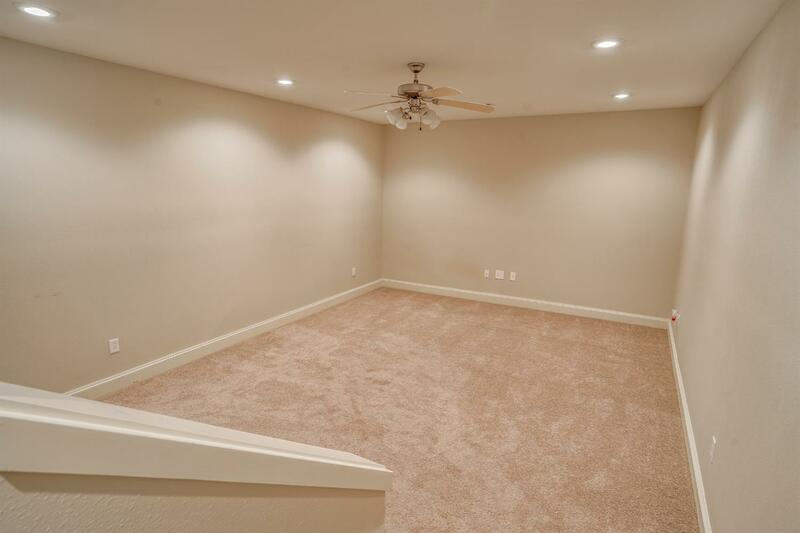 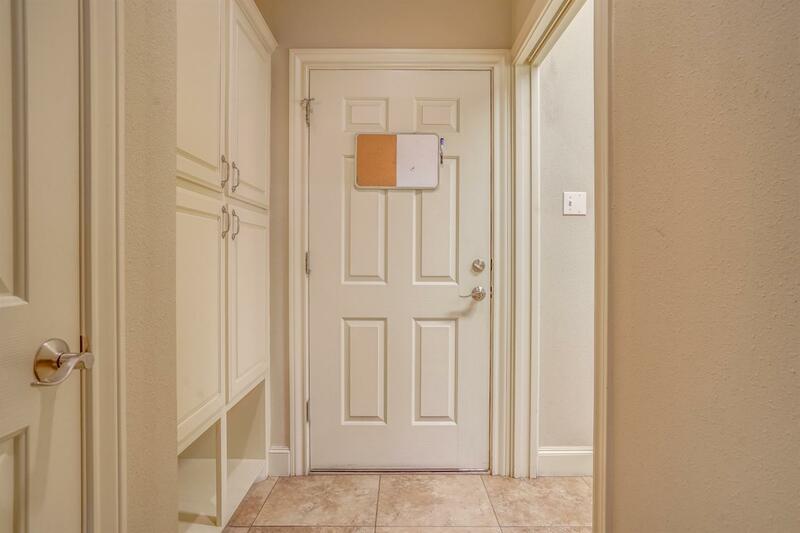 This is your home for easy living. 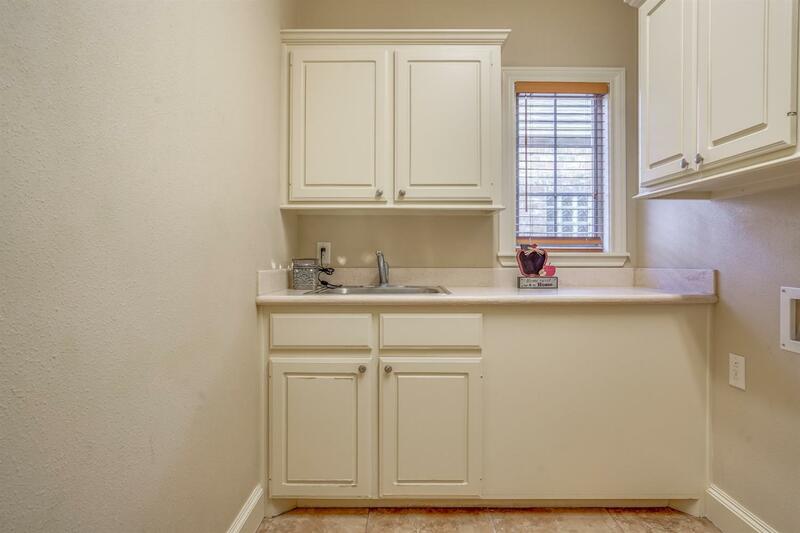 Kitchen Details Cmts: Large Pantry with room for freezer.